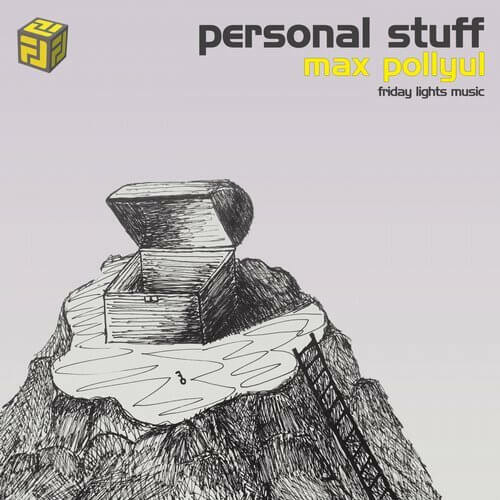 Friday Lights Music is excited to introduce our first release of 2018 – Max Pollyul ”Personal Stuff” EP. Max is an old techno pioneer from Ukraine. We had a pleasure to meet and hear him in Russia at ”Abstraction” festival. Since then we knew that a collaboration between us is just a question of time. Max providing us with 2 strong originals. They are Techno, they are House, they are Industrial and mainly – they are super fun! Deep basses with playful and positive sounds and melodies – an illusion of something strong and rough but at the same time, puffy and liquid – exactly like Max is. This is why it is personal and he would like to share it with you. We will spin it for sure!